Good360's mission is to transform lives by providing hope, dignity, and a sense of renewed possibility to individuals, families, and communities impacted by disasters or other challenging life circumstances who, without us, would struggle to find that hope. As the global leader in product philanthropy and purposeful giving, we partner with socially responsible companies to source highly needed goods and distribute them through our network of diverse nonprofits that support people in need. Established over 35 years ago, Good360 serves a network of more than 80,000 nonprofit organizations and has distributed over $9 billion in goods to those in need. All data for Financial Performance Metrics calculations was provided by Good360 on recent 990s filed with the IRS. 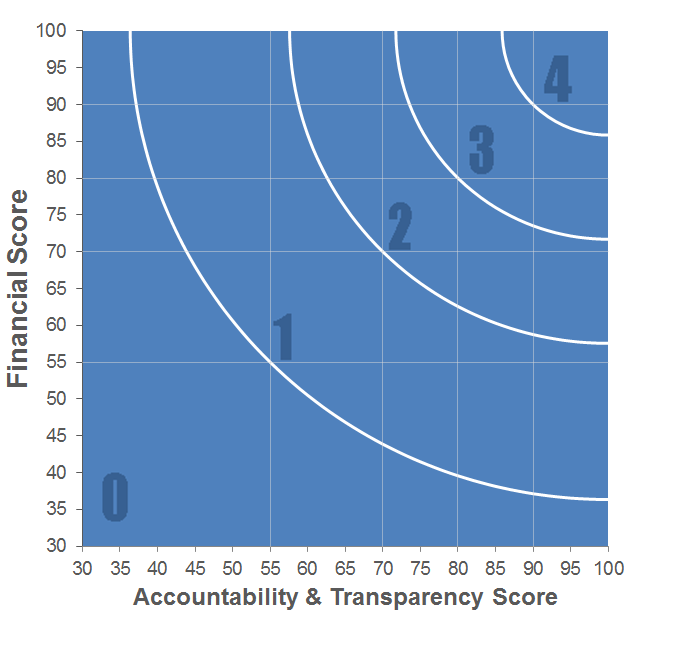 Good360 has received 3 consecutive 4-star ratings from Charity Navigator.